Without proper vaccination you cannot think of running successful dairy. And many dairy fail due to the negligence in vaccination. But with proper understanding you can run the dairy smoothly and avoid losses. Note the following basic point. In vaccination you inject weak or the dead or weak bacteria, viruses in a healthy young animal or human. In some cases the living virus in one space are injected in another species. Example the cowpox live virus when injected in human in the end of 17th century by Jenner in England thus this invention solved the problem of pox. Because in French cow is known as Vache(Vacua) so it is called vaccine. However the many vaccine were discovered by Louis Pasteur in mid of 18th century. The antibiotic discovered by Alexander Fleming and the vaccine changed the whole course of medical science. So vaccination is method of injecting the dead or weak organism which elicit the production of antibodies, a protein molecule which destroy the organism. But this works in the calves over 4 month of age. When at four month the first time the organism are injected they produce antibody population which is not sufficient to neutralize the organism, this antibody population decrease after 21 days, after 21 days if second time the vaccination done they give very steep rise to the antibody population. It is called as booster. After giving booster to the antibody population the titre remains high for a year, then re-vaccination is required and no booster is needed.I am giving below the details of various vaccine marketed by Indian Immunological Limited, for FMD, HS, BQ, Brucellosis and Theileria. There are viral, bacterial and blood protozoan disease against which vaccination is required. 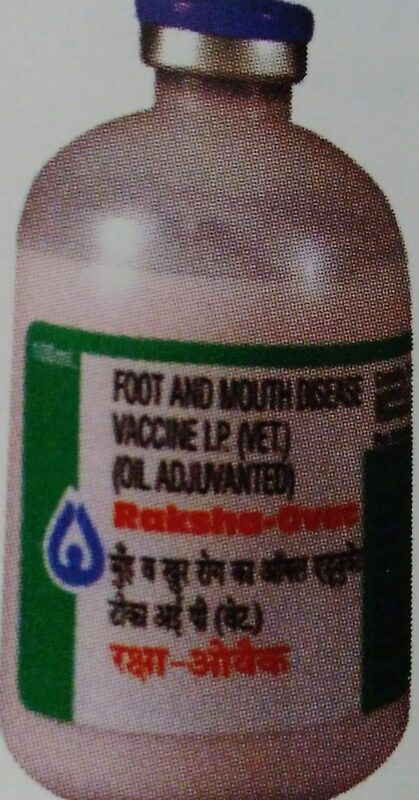 The viral disease are foot and mouth and rabies. The bacterial diseases are brucella, hemorrhagic, septicemia, black quarter, the parasitic disease is Theileria. D.At artificial Insemination and six weeks after that. The vaccine should be available with you and you should use new syringe and needle for every animal. Primary Vaccination at 4 month, booster after 1 month. Re-vaccination in every 6 month alternatively with Raksha Ovac and Raksha Triovac. Dose 3 ml intramuscular in neck. HS an acute and highly fatal disease with approximately 60% mortality. So RAKSHA HS is the solution. Primary vaccination at 6 month then annually 2ml sub cut. Given alternately with raksha triovac. See triovac above. At 4 month booster 1 month. Re-vaccination in every 4 month. Dose 3 ml sub cut. 3 ml sub cut after 3 month of age. Immunity 14 month in non-endemic area and 3 years in endemic area. 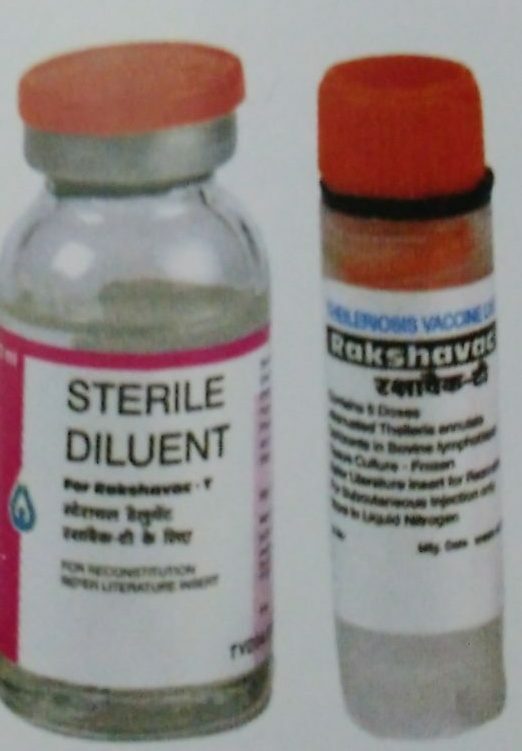 Theileriosis Vaccine is recommended for prophylactic vaccination against Theileriosis caused by Theileria annulet in cross bread and exotic cattle. 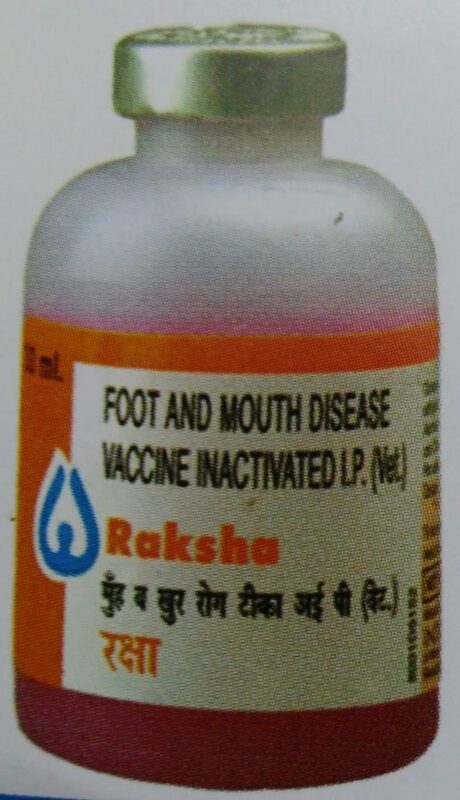 It is also known as Rakshavac T vaccine. 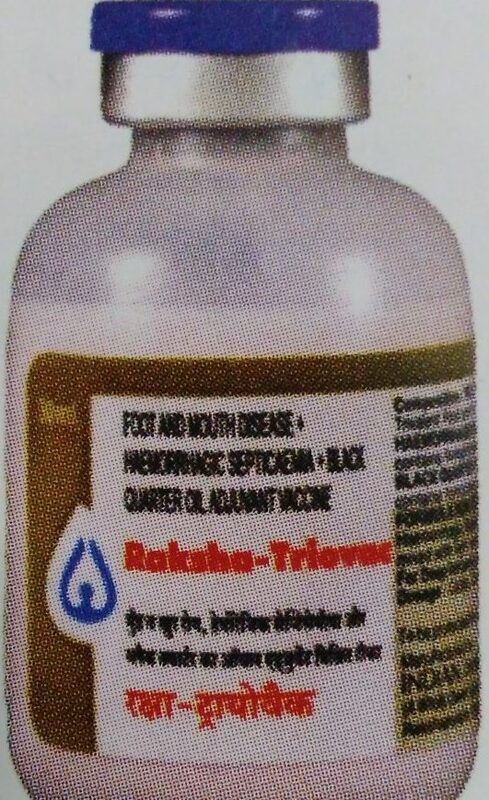 Rakshavac-T is meant for prevention of Theileriosis caused by Theileriosis annulata in crossbred and exotic cattle. Rakshavac T contains live schizont grown in lymphoblast cell culture, attenuated schizont do not produce the clinical disease. Immunized cattle can withstand the attack of infected ticks for a period of three years. In areas where the vaccinated animals are constantly exposed to tick bites. The immunity is constantly boosted and hence the immunity is conferred for life time. Where the animals are maintained in tick free condition, re vaccination every 3 years is recommended. Cattle and calves of 2 months age and above only should be vaccinated. Vaccination of animals in advanced stage of pregnancy should be avoided. Immunity generally develops 6 weeks after vaccination. No other vaccine should be administered for a period of 8 weeks after Theileriosis vaccine. Transport and storage: Vaccine concentrate should be transported and stored in liquid nitrogen. The vaccine diluents should be stored in a cool and dark place. Reconstituted vaccine should be used immediately (with one hour) and should not be frozen for reuse. Administration: Remove the vial from liquid nitrogen container and thaw the vaccine concentrate in lukewarm 370°C water. Transfer the thawed vaccine concentrate using a sterile needle and syringe to the corresponding vaccine diluent vial and mix gently. The reconstituted vaccine should be injected subcutaneously through an area of clean dry skin with precautions taken against contamination. The recommended site for inoculation is mid neck region. Caution: Generally no adverse reactions are noticed. A few of the vaccinated animals may develop mild pyrexia and slight enlargement of the nearest per-scapular lymph node anytime from day 8 to day 20 post vaccination. In rare cases hypersensitivity may occur, immediate treatment with antihistaminic is advocated. Anthrax is most fatal disease of cow, buffalo it is caused by bacillus anthracis. This organism produce toxins which causes red spot on skin with black areas in the center plus fever , stomach pain and bloody diarrhea and respiratory problem. Sudden death. It is infectious so many animal die suddenly. T toxin is part of biological warfare. There is vaccine but it is not available. It can be treated by antitoxin drugs and antibiotic. For all Internal Intestinal parasite use Albomar (Virbac) the Albomar is available in suspension, tablets and powder use according to your convenience. The drug is not use in early pregnancy use the drug at 21 day internal. Lung worm and intestinal worms use Nilver (Virbac) two times at 21 day internal. Nilverm is also immunity modulator and is given to boost up immunity. cows have mite in the ear and the cow is quite resting less so use Virtraz (weakly for 4 weeks). 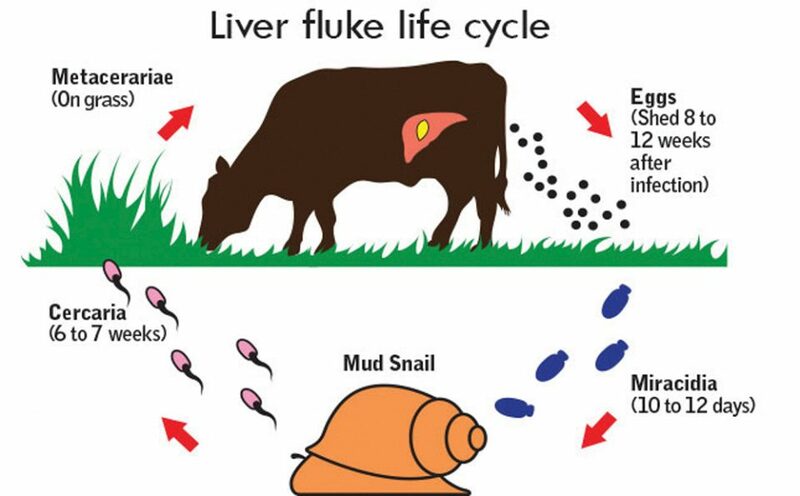 Liver flukes have two main life phases – the life stages on pasture and in snails and the life stages in cattle. The life cycle of flukes in cow contains a snail which can be found in wet seasons. The larva is released from snails between August and October and can form the infectious organism. The symptoms of the disease can be seen in mid-winters and onwards. After ingestion by the host, the metacercariae develop within the small intestine and penetrate into the peritoneal cavity, going on to invade the liver capsule reaching the bile duct after six to eight weeks. Egg-laying adults will have developed 10-12 weeks after ingestion. Infected cattle produce an intense fibrous reaction within the liver, with the resultant fibrosis much more severe than that observed in sheep. Symptoms in dairy cows- In severe chronic infestations, dairy cows show reduced milk yields and poor fertility together with excessive weight loss. Liver fluke can produce either acute or chronic disease. Chronic disease in cattle is common and can occur at any time. 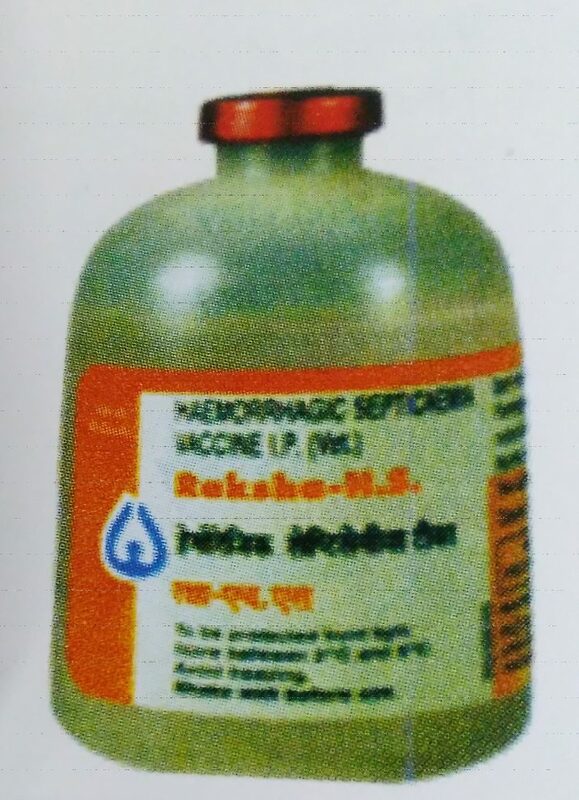 Triclabendazole – it is effective against flukes. Do not administer to cows producing milk for human consumption. Nitroxynil is licensed for the treatment of fascioliasis. Clorsulon is only effective against adult flukes. While treating with fasciolosis, do not use their milk for human consumption. There is loss of blood all urine is red, high fever loss of milk, loss of appellate. The cow may due if not treated. This is tick born infection treat the cow after blood examination by giving Prizeman (Virbac). 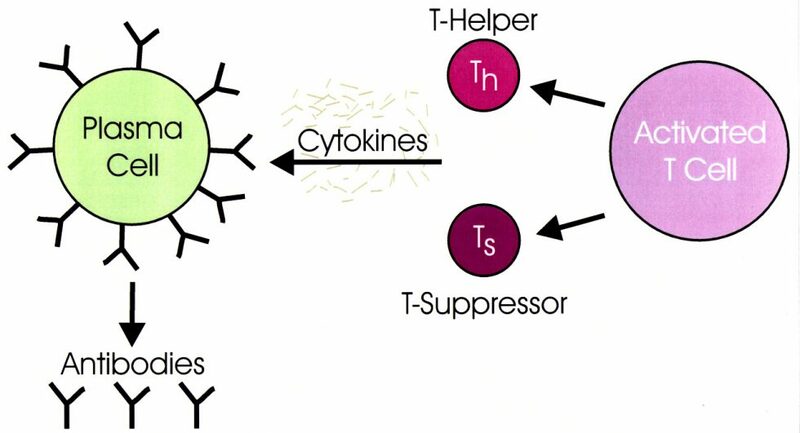 This drug has drug for fever and it take case of trypanosome to. It there is blood in urine and no temperature cow is feeding normally then has may be hematuria or due to phosphorus defacing consult your veterinarian. Can be treated by Berenil (Diaminazine). Consult your veterian. This is serous die of cow it affect all age of cow. It not treated death is 90%. The symptoms are high fever. Off feed off milk. Give Terramycin and Buparvaquone after blood testing. The disease is transmitted by ticks in rainy season. This is bacterial infection causes loss of blood, fever, anemia off feed and impaction. It can be treated with terramycin consult your veterinarian.